Award winning portrait photography in beautiful Destin Florida and along 30A in South Walton Florida. 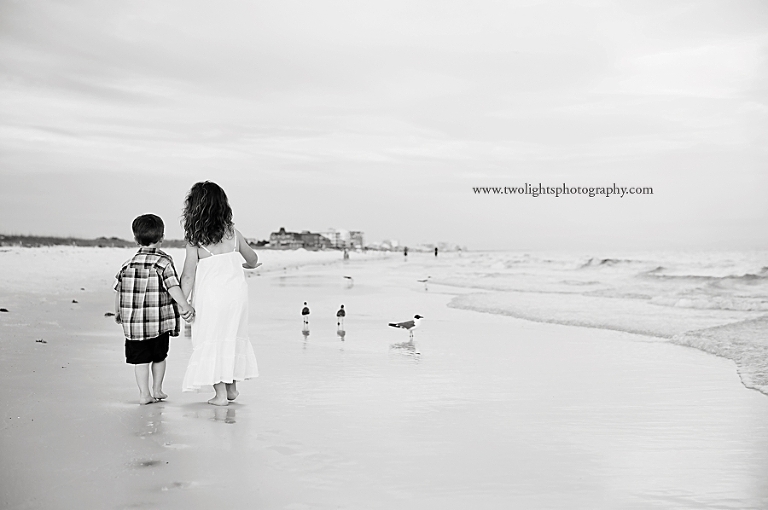 The Two Lights team shoots relaxed, artful photographs of your family along our beautiful beaches. They also love to photograph babies, maternity, couples, engagement, Beloved, children, and seniors. In addition to Destin, they serve Santa Rosa Beach, Seaside, 30A, South Walton, Fort Walton Beach, Niceville, Crestview, Miramar Beach, Alys Beach, Rose Mary Beach, Grayton Beach, Blue Mountain Beach, Panama City Beach, Pensacola and we love to travel too!